Since 1907, The Bright Star restaurant has been serving generations of customers its specialty Greek- style snapper and steak, signature seafood gumbo, luncheon specials, and famous pies. Located in Bessemer, Alabama, the restaurant has a regional following and draws patrons from throughout the Southeast as well as nearby Birmingham. 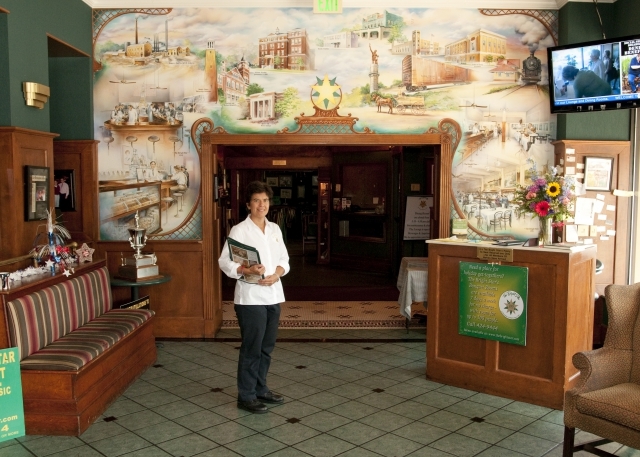 Alabama Restaurant of the Year – 2011-2012 by The Alabama Restaurant Association.